We provide our Partners with short & long-term human capital solutions with our “Best-Match Approach” which aligns qualified candidates with suitable positions, while simultaneously focusing on the personal development & productivity of our Associates. Charles Robertson started ASAP in 1989 to source qualified staff for his manufacturing businesses. 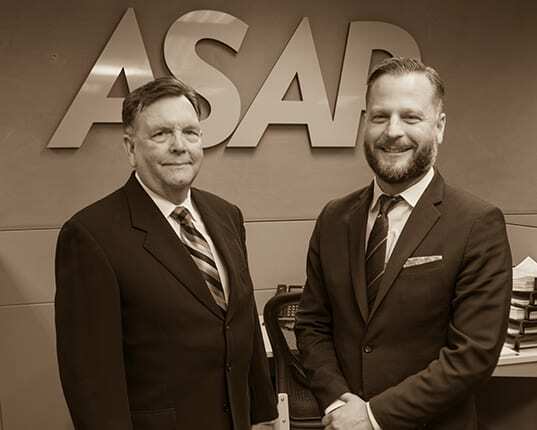 After three decades, ASAP has become his major business focus. His manufacturing background and varied business experience is a plus for the many customers ASAP serves. Kevin has been in the Staffing and Recruiting Industry for 22 years. He is currently the COO of ASAP Personnel Services. Kevin manages day-to-day operations, working with existing clients and developing new clients. Kevin was previously was previously with several National Staffing firms. Our actions, attitudes, communication, and attire reflect our professional approach to serving our clients and each other. We treat clients, each other, our workplace and the environment with the utmost respect. We behave as if we own the company, "walking the talk" by fulfilling our promises and going above and beyond all we do. 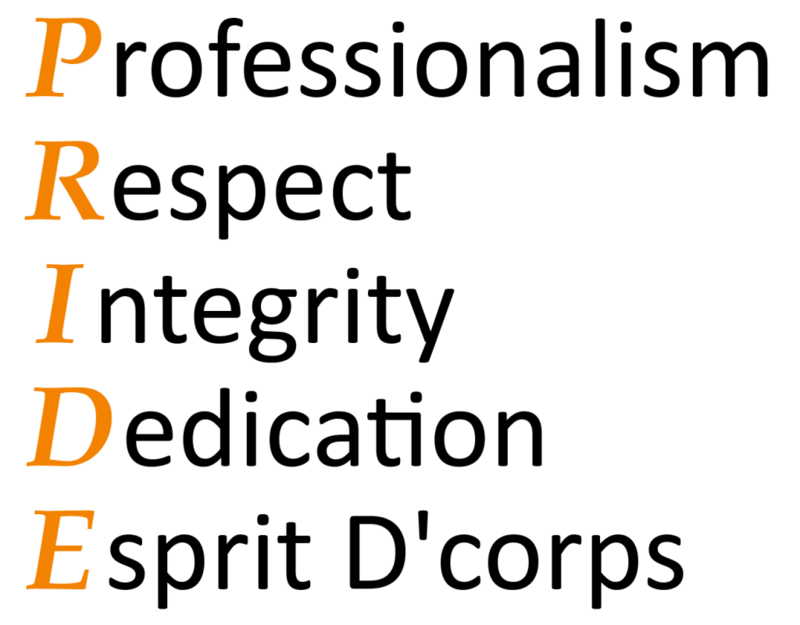 With these values as our guide, ASAP offers staffing solutions to clients looking for a consistent and competent workforce. Our approach to staffing is much more than placement, it’s a partnership that thrives on mutually beneficial results. We are intimately connected with our clients and fully understand the industries we serve. Our goal is to create a mutually beneficial long-term relationship that results in increased profitability and employee loyalty. ASAP Personnel Services was founded in 1989 to serve its founder’s manufacturing needs for seasonal employees. The focus was to maximize production and minimize labor costs by bracing labor expense only when the labor force was required. The understanding of a limited need for a full-time workforce and the seasonality of production allowed for labor force growth and reduction as needed. This flexible system of handling staffing requirements helped the company by minimizing labor costs, maximizing productivity, and improving labor relations.